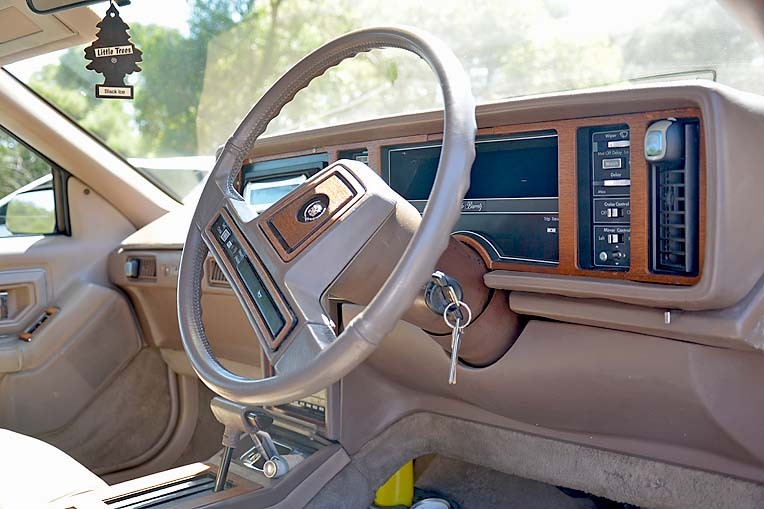 THIS striking American Vintage 1988 Eldorado Biarritz holds a significant place in the lives of proud owners, Bob and Pat Post. Originally from Phoenix Arizona, America, Ms Post is the third owner of the vehicle. The car arrived in Australia in 2003, with the couple purchasing it in 2010 for $11,000 with its predicted value now priced at $35,000. 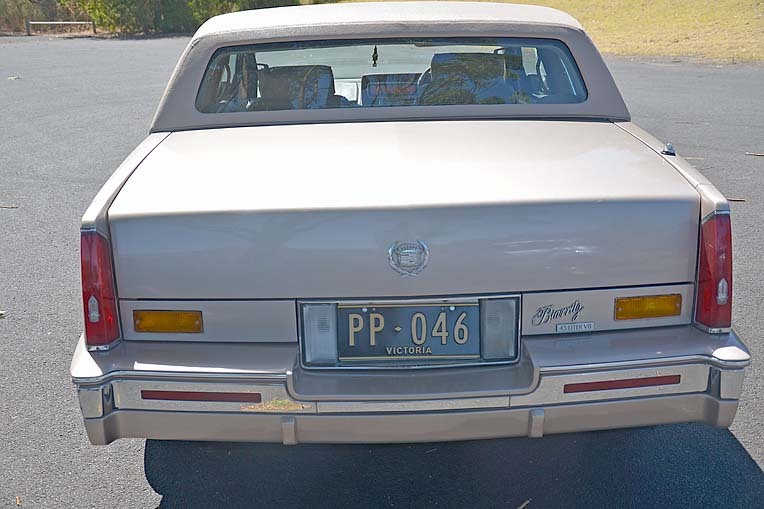 “It was converted in Melbourne, with just the tail lights adjusted to fit Australian regulations as they needed to be an amber colour,” Ms Post said. The pair purchased the vehicle from on owner in Melbourne, driving it home from Mornington. “We have kept the car completely original but if any parts are needed, we have a friend in America who is able to send them to us,” Ms Post said. 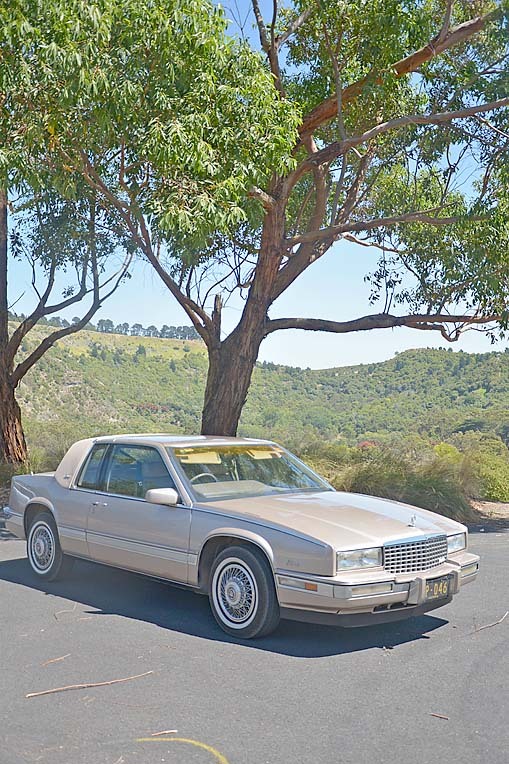 With the car named the flagship of small Cadillacs, it stops many fascinated community members in their tracks when they notice it around town. “I adore American cars as they are fantastic to drive due to riding the road well,” Ms Post said. 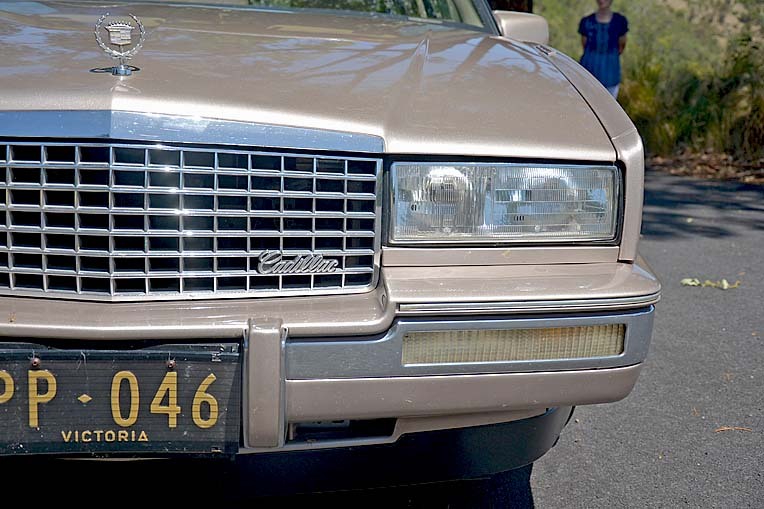 Despite having an array of vintage vehicles is the past, this is the first Cadillac the pair have owned. 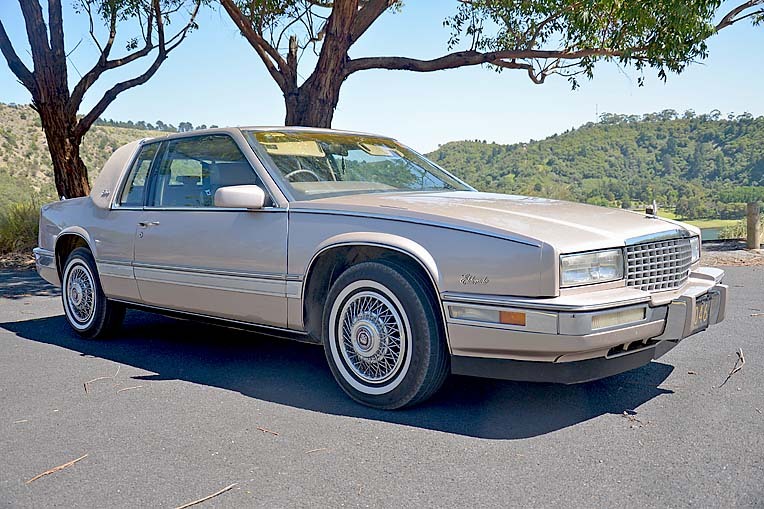 “I always wanted a Cadillac and when I came across it advertised in a classic car magazine, I knew it was the one,” Ms Post said. 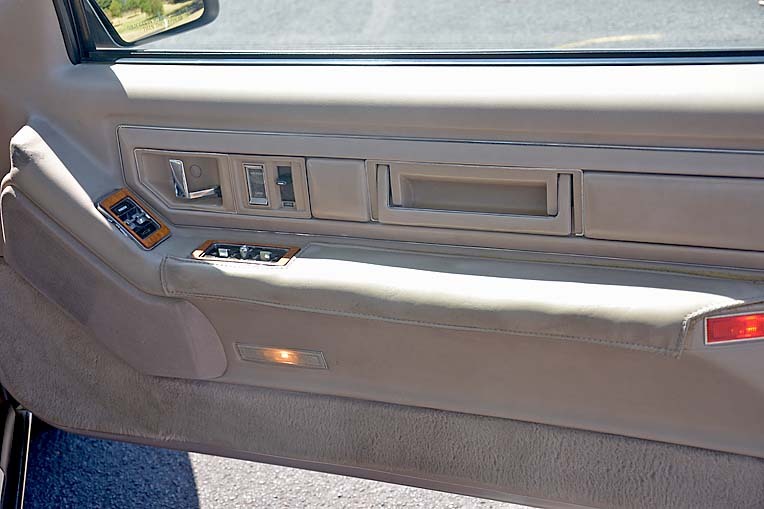 The classy Cadillac is used regularly in the couple’s day to day lives. “I prefer to drive this car as it is easy to park and easy to see out of, the window design also provides better vision,” Ms Post said. The car will debut in its first car show in March in Renmark to feature in the Cadillac Nationals. “Our friends from America will also bring their classic car to the show and we will all go to together – we are really looking forward to it,” Ms Post said.